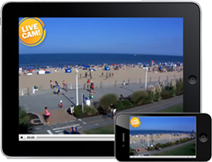 Staying in Virginia Beach and looking for a place to party? 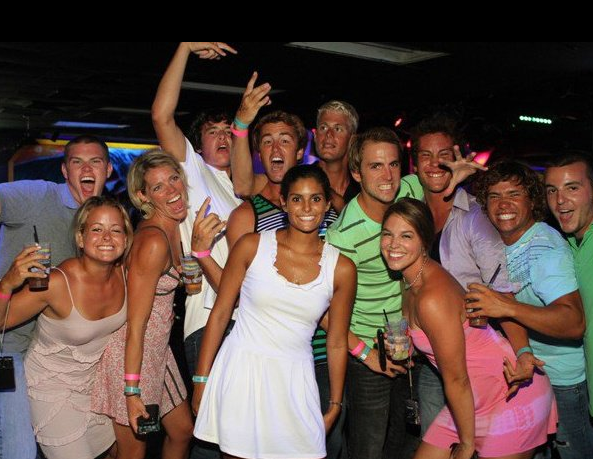 Peabody’s Night Club, within walking distance of most oceanfront hotels, is what you’ve been waiting for! 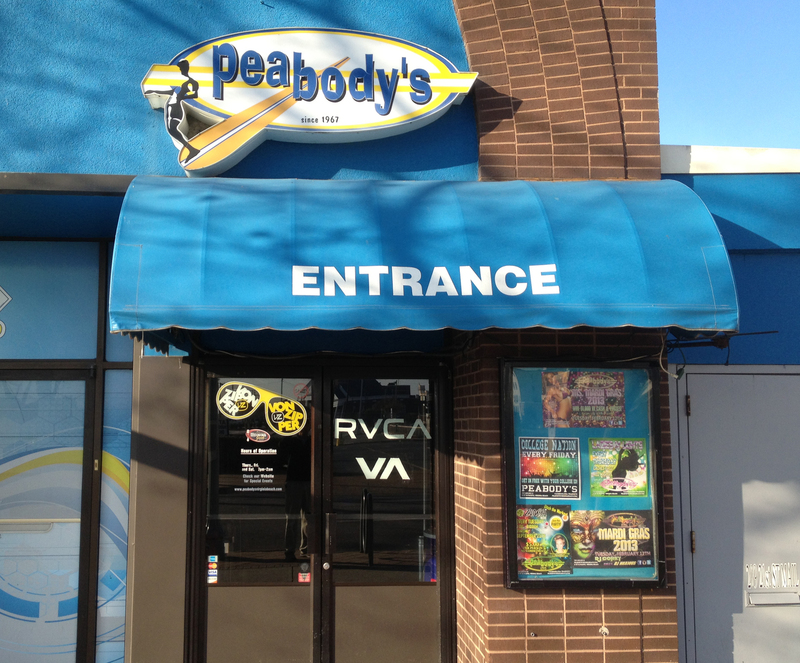 Peabody’s, a high energy club serving Hampton Roads since 1967, is known for its packed dance floor, crazy atmosphere, and talented DJs and bartenders. HAMMER TIME, Peabody’s version of happy hour, is from 7:00-9:00PM, with $1.50 drinks, shots, and beers and free cover for everyone 21 and up. There is also plenty of food with tacos, pizza, shrimp, crab legs, wings and much more! 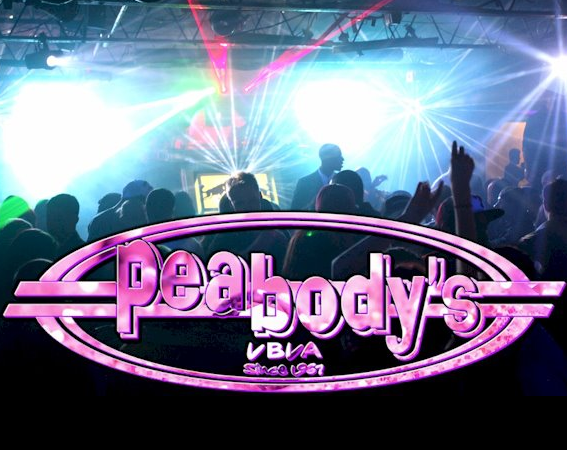 While the energy in some clubs begins to die as the night goes on, Peabody’s stays fresh until closing time, the DJ keeping the huge dance floor pumping with a variety of top 40 music, including, House, Hiphop, Dance, Rock, Techno, and even a little Country.